Tiaras! Sparkles! Magic Wands! 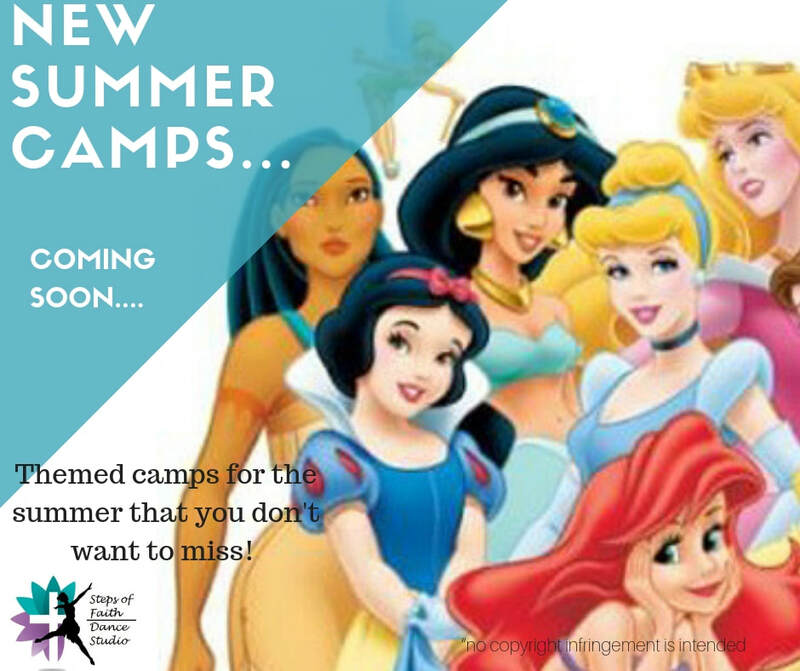 This camp assists your dancer in becoming her inner princess! 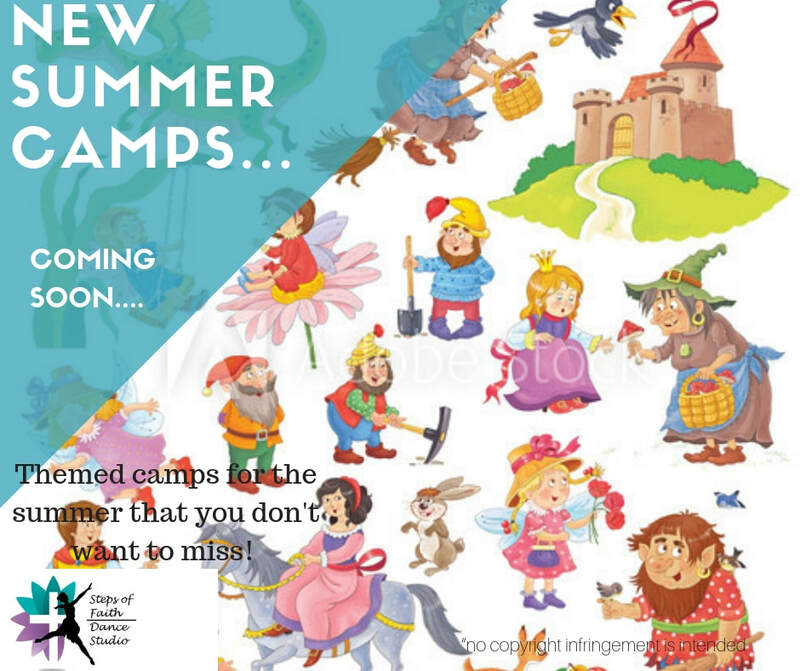 Campers will enjoy playing dress up and building castles! This camp will conclude in a Princess Performance starring your dancer! 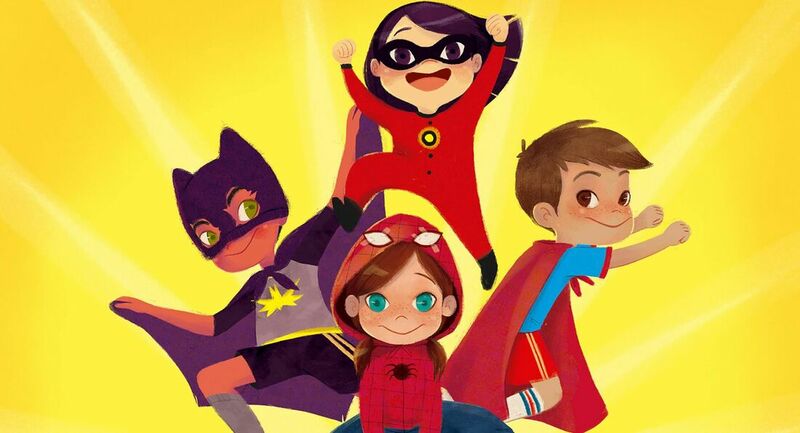 Put on your mask and join Catboy, Owlette, and Gekko in their mission to solve mysteries and spread justice while discovering new things in this camp of imaginary and real life superheros! This camp will conclude with a performance of our kid superheros saving the day starring your dancer! Is your dancer fancy like Nancy? Join the SOF Counselors as Nancy teaches us all about being different and what makes us unique and special! Dress up, stories, and crafts make this camp not only fancy but FUN! This camp culminates in a Fancy Dancey Performance starring your dancer! Join Mother Goose as your dancer journeys through a magical world of stories and nursery rhymes. A new story and craft for each day is sure to keep your dancer engaged in imaginativie palya while helping to cultivate creativity! The camp concludes with a Fairtale Fair Performance starring your dancer! ​Adventure is OUT THERE! And your school age dancer is going to discover so many new things across many lands! Every day is a brand new journey to discover something new about God's Word and His treasures. Each dancer will be featured in a "Welcome Home" performance at the end of the week! Calling all Pups! Ryder needs us! Have fun with all your favorite Puppy Pals from Paw Patrol and Puppy Dog Tales. Join Bingo and Rolly on an awesome adventure in dance and character building! 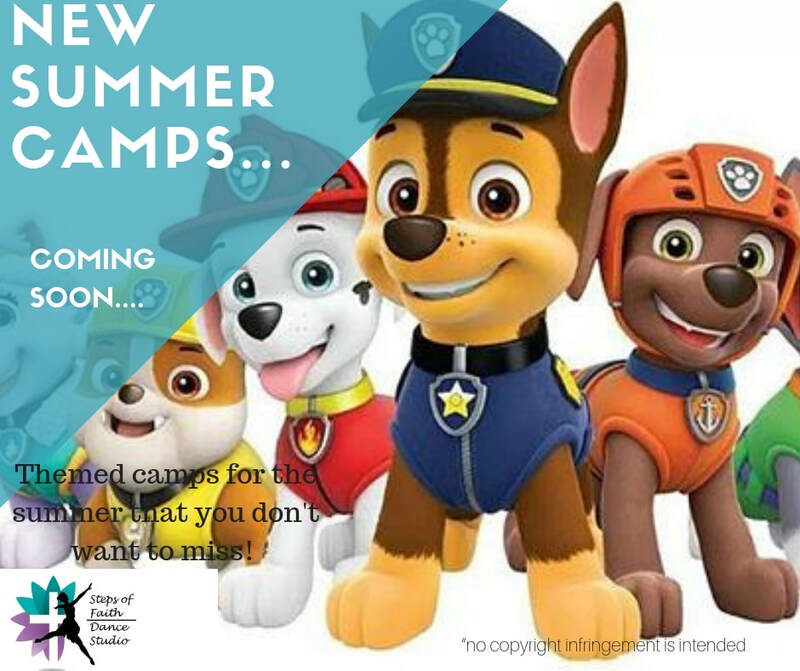 This camp is sure to make us “all good pups”. This camp concludes with a Perfect Puppy Performance starring your dancer! Calling all Superheros! Join this FREE Special Camp made possible by a generous grant by the Cartersville Service League for children who with special abilities. Building upon the gifts God has given your dancers, they will grow and flourish learning movement styles to increase their body awareness and abilities! The week will end with a Super Hero Performance starring your dancer!! Cause, hey, these kids are our heros!! PLEASE PACK A SNACK each day. Dancers must audition and be placed by Director to register for this class. For the serious dancer with an emphasis on ballet training. 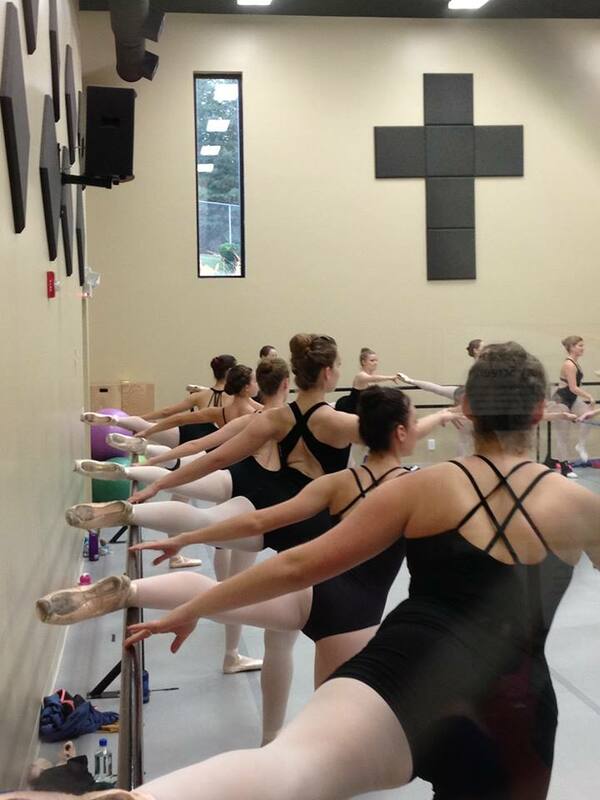 Pre-professional program with master dance instructors from the studio and the Atlanta area. Contact Ms. Julie for a placement audition or for information regarding a video audition. If you or your child are not enrolled in dance classes, you could be missing the opportunity of a lifetime. Dance is more than learning a few steps, it's part of a healthy lifestyle.